Port Hope Dental is offering $100 off on your choice of in-office or take-home whitening.This offer is now valid until Feb 26th, so hurry in to take advantage of the savings! February coincides with Heart Month, an initiative to raise awareness and funds for those affected by heart disease and stroke. 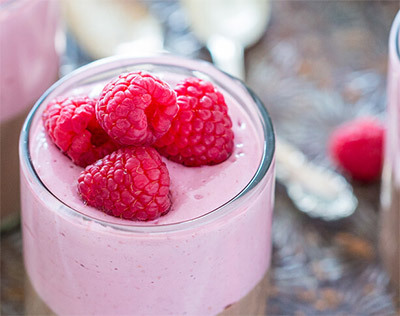 Try this Chocolate Raspberry parfait which is easy to make, good for you, and will still satisfy your chocolate craving.